March 2016: Sikh Relics and Artefacts at the University of Leicester, UK. Lecture: Anglo Sikh Wars, Battles, Treaties and Relics project at the International Sikh Research Conference, June 2016 , University of Warwick. 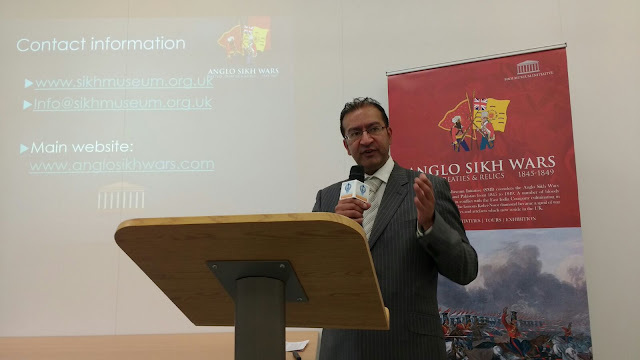 October: Project and website launch of Anglo Sikh Wars: Battles, Treaties and Relics at Newarke Houses Museum, Leicester. Televised by the Sikh Channel. The sikhmuseum also achieved media coverage in the newspaper Tribune India (http://www.tribuneindia.com/news/nation/uk-project-to-bring-alive-anglo-sikh-wars/314417.html) as well as working with Rav Singh and his 'Little History of the Sikhs' project where a number of tours were arranged related to Sikh history and heritage. I would like to thank everyone's support in the UK and across the world. All praise to Akal Purkh for giving me the strength to achieve so much. 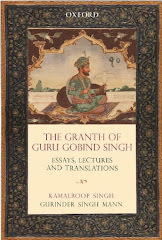 This is a great post, i appreciate the links shared for the heritage for Sikh. Lookig forward to your future posts. Keep well!